Life came at you fast if you were a Neil Young fan in the the mid-1970s. After scrapping Tonight’s The Night and releasing On The Beach in July of 1974, Neil Young then started & scrapped a CSNY album to coincide with their 1974 tour, and later in the year recorded a whole album called Homegrown, which he then scrapped in favor of finally releasing Tonight’s The Night in June, 1975. 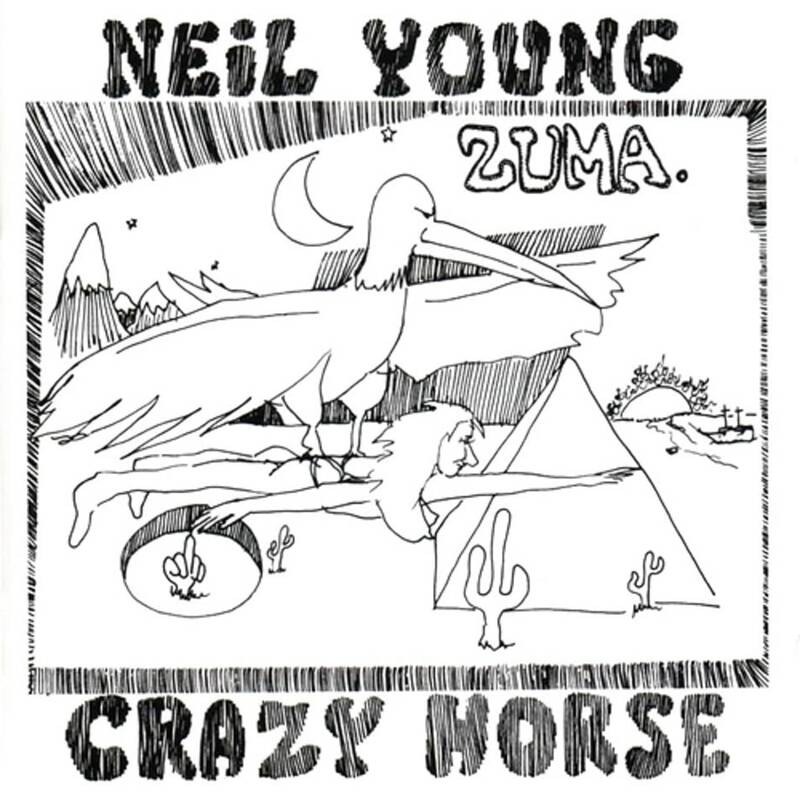 At the same time, he was recording most of the songs for the follow-up: Zuma, which was released on our birthday week in 1975. 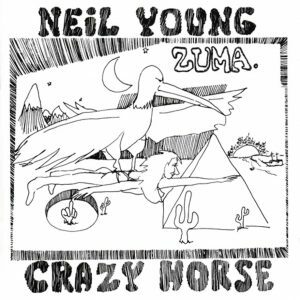 Here’s the thing about Zuma: it was mostly an album of short hooky garage-pop songs, complimented with a couple of longish jam songs.